Jumini- Band in a Box. 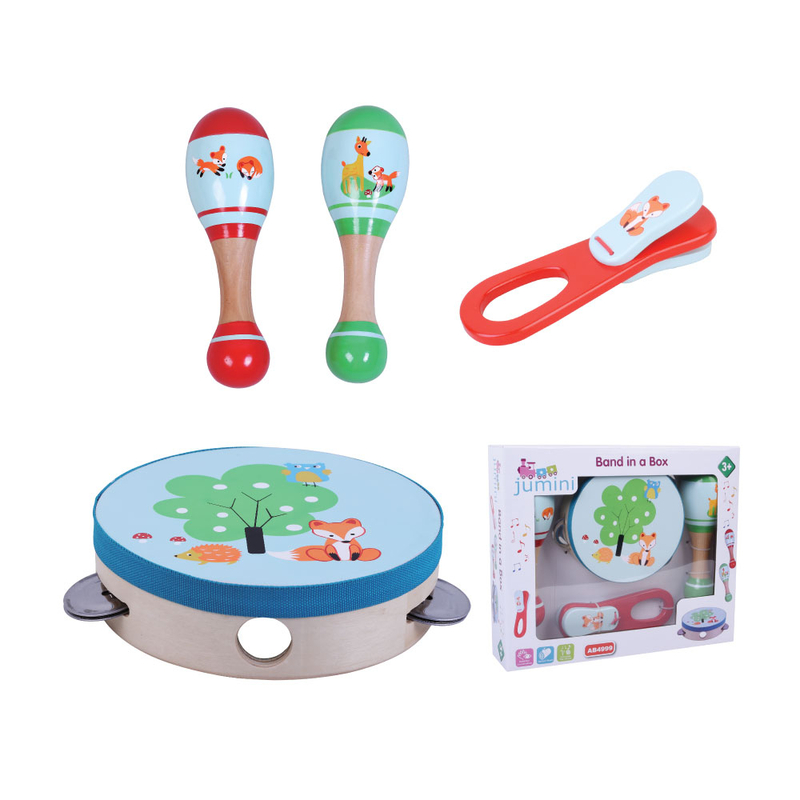 A perfect gift to introduce little ones to music and musical instuments. Bring out the musicians in your little ones with this fabulous “band in a box” also great for encouraging sharing. 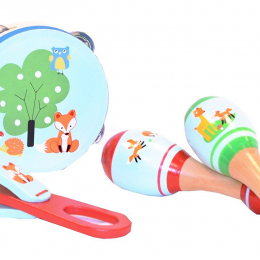 Box includes:Maracas,Tamborine and Fox clapper. 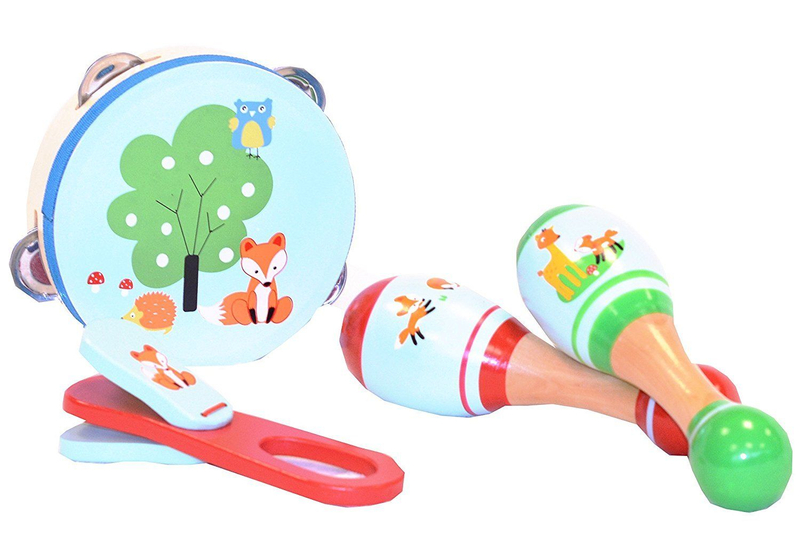 A perfect gift to introduce little ones to music and musical instruments. The voice of our customers. Also waiting for the opinion of the little ones. Poppy Dog Gifts is an independent online toy shop, stocking brands such as Disney, Peppa Pig, Peter Rabbit, Lamaze, Wilberry and more.